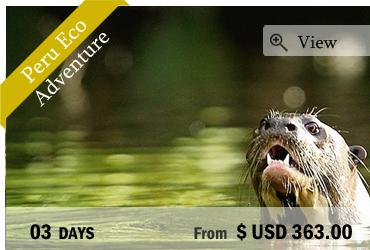 From the north to the south, we offer several shorts trips to enable you to enjoy the most of your time in Peru. 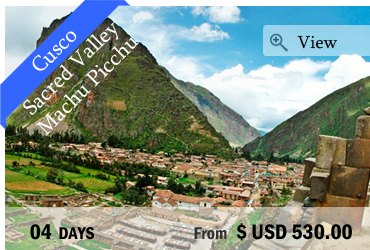 Choose a trip from Cusco to the famous Machu Picchu, passing through the beautiful Sacred Valley or if you feel more adventurous, opt for a short exploration of the jungle or try sandboarding at Ica! 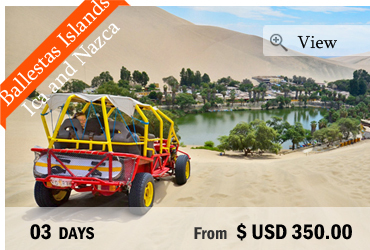 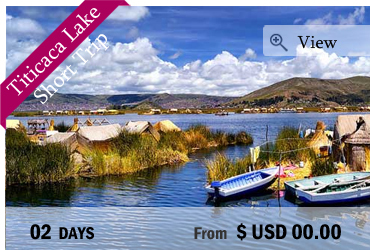 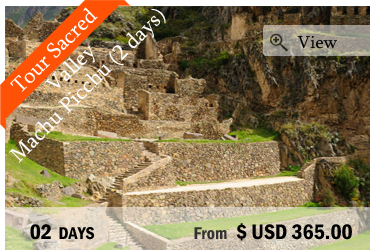 We have selected the most incredible destinations in Peru to offer you short trips that you can add to your holidays in Peru or do in one weekend departing from different cities. 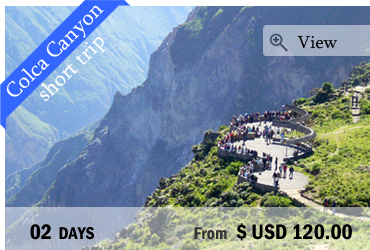 Our excursion offers a majestic and unforgettable experience at the Colca Canyon during two days. 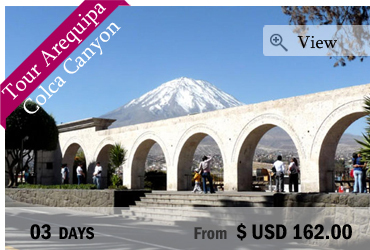 Come and live your experience with us. 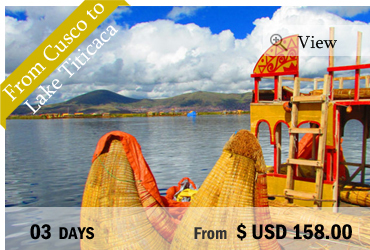 You will travel through impressive landscapes.